In accordance with the Constitutional Charter of the Order of Saint Lazarus, to become a member, you must be at least 25 years old. It is possible to be received, following the same criteria as for members, from the age of 18 as an Esquire or Demoiselle. 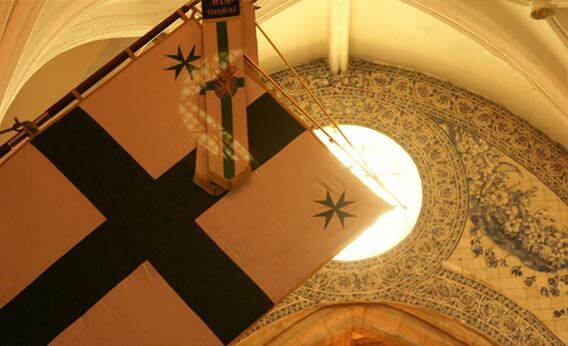 The Order of Saint Lazarus allows young men and young women to discover chivalric commitment in the 21st century. Being an Esquire or Demoiselle is to work within a team to excel in a spirit of service, to participate in humanitarian missions and give meaning to live a committed Christian life in society. To perform physical education : integral to personal fitness. To espouse the spirit of defence : to protect and rescue. The development of endurance : personal orientation. To serve : through humanitarian action. To communicate : with others. 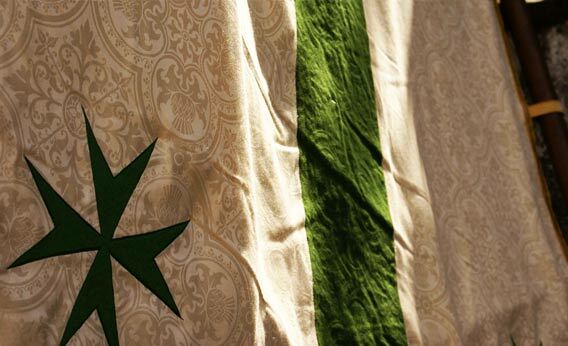 To know : their history, their culture and their religion. Contemplation : to rely on God because he is counting on us. How to join? Contact the Jurisdiction in which you live, or closest to your country of residence, to be introduced to the Esquires and to embark on the adventure of generosity. You can view the contact details, of each Jurisdiction, by visiting the contact page. 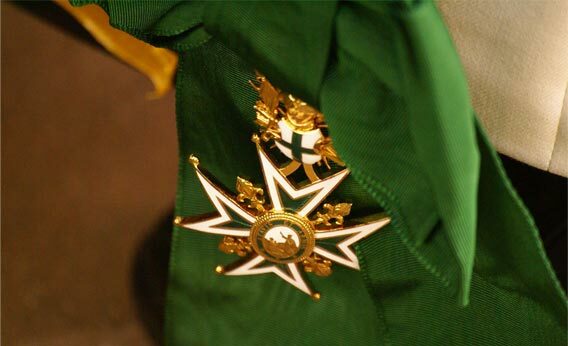 Since 1668, the Order of St Lazarus has made 12 Knights available to the Royal House of France to serve within the company of the Garde du Corps of the King. This tradition was maintained until 1830, when the Order lost the protection of the royal House of France. 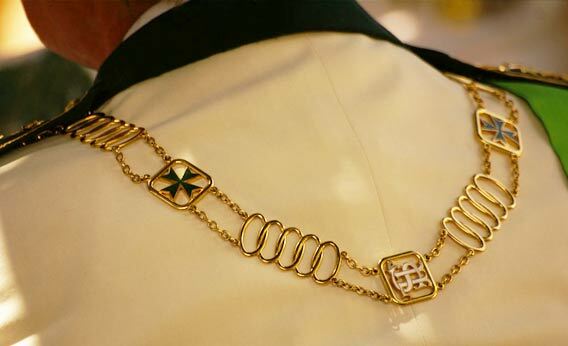 In 2004, the Order of St Lazarus revived History and tradition and regained the temporal protection of the royal House of France under the authority of his leader, Monseigneur le Comte de Paris, Duc de France. Two centuries after it was dissolved, the Garde was recreated. Faithful to its traditions, the Garde is placed under the authority of the leader of the royal House of France. It is however attached to the Grand Priory of France. Its mission is to ensure security during the Order ceremonies and especially to protect its dignitaries and the French royal family if they so wish. The Garde is composed of 12 Knights and the language of command is French. Recruitment, training, organisation and leadership are carried out by the commander of the Guard, currently Knight Paskal Pillon. The Garde has got its own emblem and the sign that it is part of the Order is represented by the aiguillettes on the Order uniform. Its motto in latin is: "Fidelate et Honor", fidelity and honour, while recalling the motto of the Order, "Atavis et Armis", for the ancestors and with the arms. Once a year, in May, in Nice, the Garde is reunited for an aptitude training, sanctioned by the admission of new members or the renewal of the current members. The programme includes: jogging, kick boxing, VIP accompanying and protection methods, shooting sessions, etc.